Obituary for Harry Lee Sublett | Thatcher's Funeral Home, Inc.
Harry Lee Sublett was born on November 5, 1925 in Wynne, Arkansas to John and Viola Gatlin Sublett. He was educated in the Wynne, Arkansas School System. After graduating from high school, he entered the United States Army November 29, 1945. He was on active duty from 1945 to October 7, 1947 achieving the rank of Technician Grade 5 and earning an Honorable Discharge. During his time in the service, he married Idella Ansley in 1946. The marriage between Harry and Idella produced nine children, Lendell; Arnold; Sandra; Sheila; Kenneth; Beverly; Darrell; Mark; and Toni. After leaving the Army he moved to Kansas City, Kansas. Harry and Idella were married for seventy-one years before her death in 2017. As a resident of Kansas City, Kansas, Harry worked as a Butcher at Wilson Packing Company. He was employed there for Twenty-five years. During his time at Wilson’s he had a Lawn Care Service from 1955 to 1975. After retiring from Wilson’s and ending the Lawn Care business, he was busy with several odd jobs, including managing a Laundry Mat. After that, he had a paper route with the Kansas City, Kansas newspaper for several years. In his spare time for entertainment, Harry sing in a Gospel Group call The Royal Dixie Wonders. This Group was actively singing from the mid 1950’s until the late 1980’s. Another pastime he enjoyed was bowling. He was involved in seral bowling leagues in the Kanas City area though 2010. Harry was a member of The I. B. Blackburn Masonic Lodge. Harry Lee Sublett 93 passed away Saturday December 1, 2018 at KU Medical Center in Kansas City, Kansas, he was preceded in death by his wife, Idella Sublett; his parents, John and Viola Sublett; one son, Lendell Sublett; one daughter, Darrell Sublett; five Brothers, and six sisters. 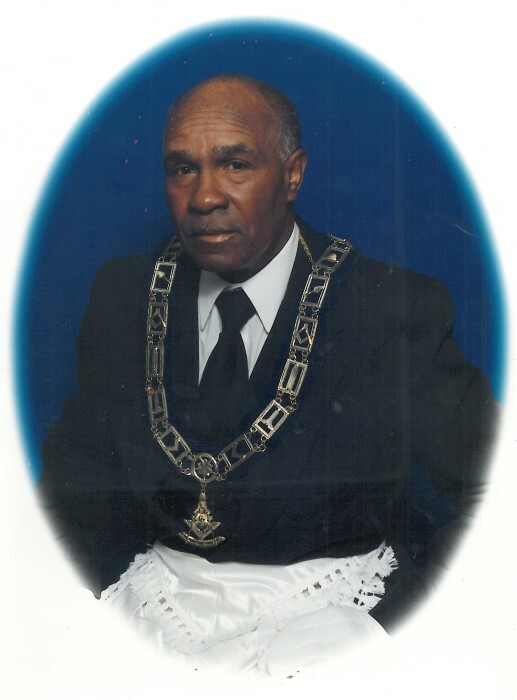 He leaves to Cherish his memory, three sons, Arnold Sublett (Nadine); Kenneth Sublett (Valerie); and Mark Sublett; four daughters, Sandra Newsome; Sheila Davis; Beverly Sublett; and Toni Smith; his remaining siblings, Victoria McCoy; John Dale Sublett; Alberta Wolford; Lee Artis Sublett; Robert Sublett; Fred Hubbard; Raymond Hubbard; Susie May Jones; Willie Ann Knox; Ronald Reagan Warren; and a host of grandchildren; great grandchildren; and great-great grandchildren; other relatives and friends.